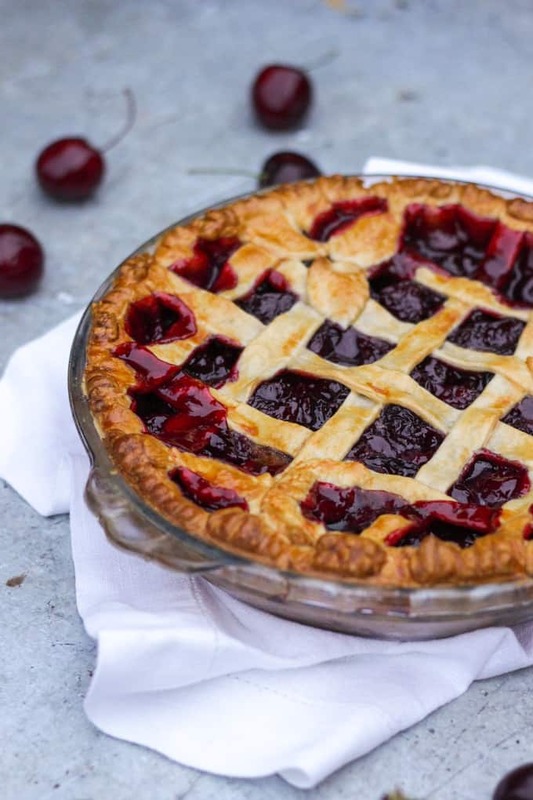 Cherry Pie Recipe - The Easiest & BEST Cherry Pie! 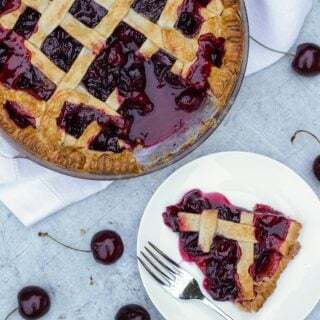 You are here: Home / Recipes / Cherry Pie Recipe – The Easiest & BEST Cherry Pie! 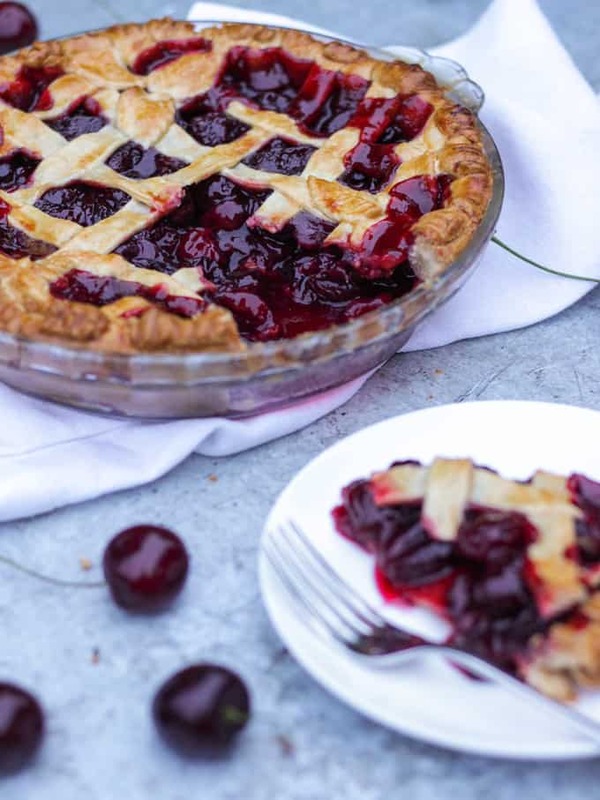 A super easy and delicious Cherry Pie recipe – Made with delicious, juicy, fresh cherries. 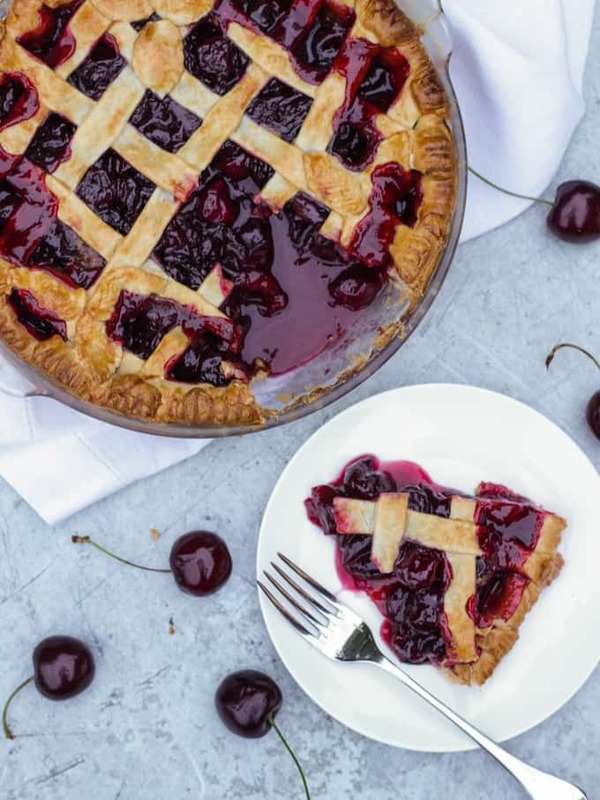 The perfect summer time dessert with from scratch filling for the best Cherry Pie. Include a lattice top if you’d like, and it looks beautiful too! This post was sponsored by Waitrose. Thank you for supporting the blog. Summer is actually, finally, here! The children break up for the school holidays on Friday and I cannot wait. We are all limping towards this holiday, so ready for a rest. Imagine, no morning rush, no lost shoes and dragging of scooters (for a while a least). Our first job of the holidays is one we did last year and worked really well. The children each make a wish list for the holiday. It’s really fun to see the things that they are looking forward to and also gives me some inspiration to fill the days with. Last year their wants were fairly simple and sweet; an adventure with the family, a trip to the beach, flying a kite. We managed to tick them all off an chart our progress on Instagram which was fun. This year, H has already told me that her first wish is to go fruit picking. Strawberries are just ending at our local farm and raspberries haven’t started quite yet. So in the meantime, I stocked up on our favourite cherries from Waitrose. They love cherries so much and the little red faces after they’ve eaten them always make me smile. Waitrose cherries (and in fact, all of their British fruit and vegetables) comply with the LEAF marque standards. The LEAF (Linking Environment and Farming) marque is a guarantee to consumers that the producer operates their business and production techniques in an environmentally responsible way. So you can happily eat cherry pie made with Waitrose cherries, and feel that you’re helping the environment! I used ready made shortcrust pastry for this recipe. It is so easy to make yourself, but stoning cherries takes a little time so I thought I’d keep the pastry simple. Just use some of the brilliant Waitrose pastry. It’s delicious! Talking of stoning the cherries, this is the perfect easy and cheap gadget to do it with. It makes is SO easy. As you’re cooking your pie, if the top starts to go brown very quickly, cover with tin foil for the rest of the cooking. 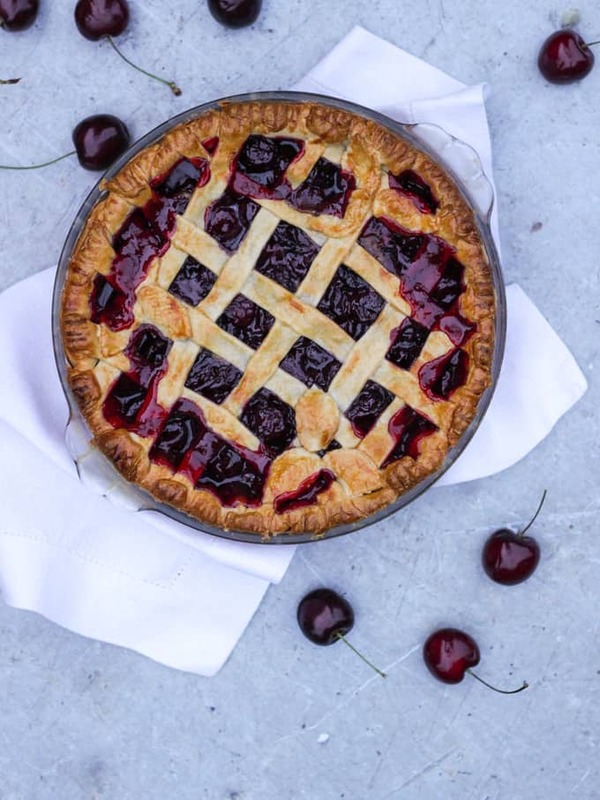 Whilst cooking your cherry pie, sit the dish onto a baking tray as it helps to crips the bottom. No soggy bottoms thank you. Also, if you really want to be sure that your cherry pie will be crisp, a good tip is to freeze it before baking. It will take a little longer to cook but gives really crisp pastry. Put them into a pan with the sugar, cornflour, vanilla, cinnamon and lemon juice. Heat over a medium heat for about 15 minutes, gently stirring. When the sauce has thickened, remove from the heat and allow to cool fully. Line the bottom of a pie dish with half of the pastry. Add the cold cherry filling. Top the pie (I made a really simple lattice and some leaves). I hope you enjoyed the recipe, what will you be making with cherries this summer? Hi Sarah, how are you? Just came across your blog today so thought I’d say hello. 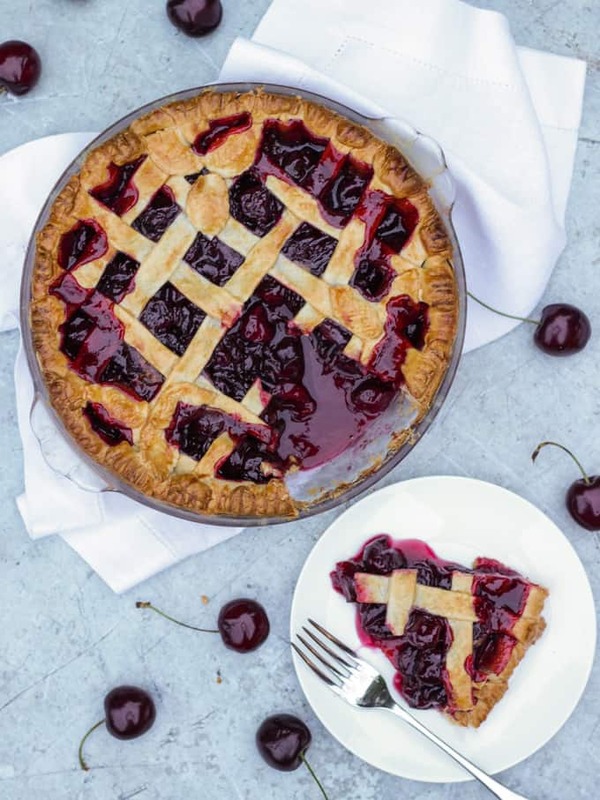 This cherry pie looks lovely, I think I’ll make this and plop a scoop of vanilla ice cream on the side. Thanks again and I look forward to reading more from your blog. I love cherry but never tried anything like this. Going to try it soon. Wow, Its looking delicious. i love Cherry Pie. I would try it by this weekend for sure. 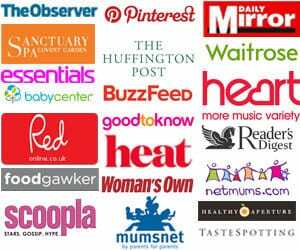 Your recipes are superb.